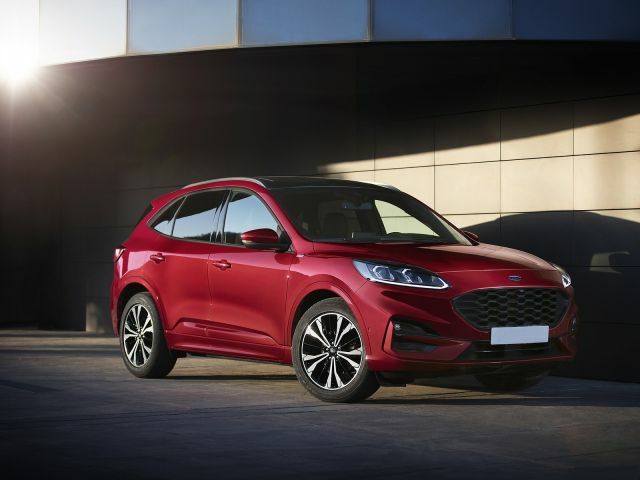 The upcoming 2020 Ford Kuga SUV has been redesigned from the ground to attract more buyers and to be more competitive on the market. This year model will bring a more appealing design and more techs inside. 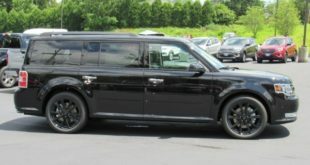 However, this is not all, because the manufacturer will add a few engines under the hood of this SUV. The highlights of the offer will be a new plug-in hybrid and mild-hybrid powertrains, along with petrol and diesel offerings. The design of the 2020 Ford Kuga is more sophisticated and less boxy than before. We can for sure wrote that this SUV is more attractive thanks to the wider grille that looks stronger. The new model can easily compete with the third-generation Nissan Qashqai, Kia Sportage, and Hyundai Tucson. The Ford Kuga sits on the same C2 platform that is used on the Ford Focus model. However, this platform on the Kuga is longer, wider and has a longer wheelbase. This will give improved stability and dynamics. Thanks to the use of the aluminum and steel combination this platform will be 10 percent torsionally stiffer than in the current one. The cabin of the 2020 Ford Kuga will be much better this year. There will be more space inside and the manufacturer will add more comfortable seats. The driving position is quite recumbent for an SUV and it provides great legroom. With the two rows of seats, the cabin of the new Kuga will be able to place five passengers. The rear passenger space is decent but generous enough even for large adults. However, compared to the models such as Honda CR-V and Kia Sorento the new Kuga lose because both models provide better headroom and legroom. As for the techs inside, the entry-level Zetec trim will include DAB radio, manual air conditioning, USB and Bluetooth connectivity, electric windows, keyless start, cruise control and more. 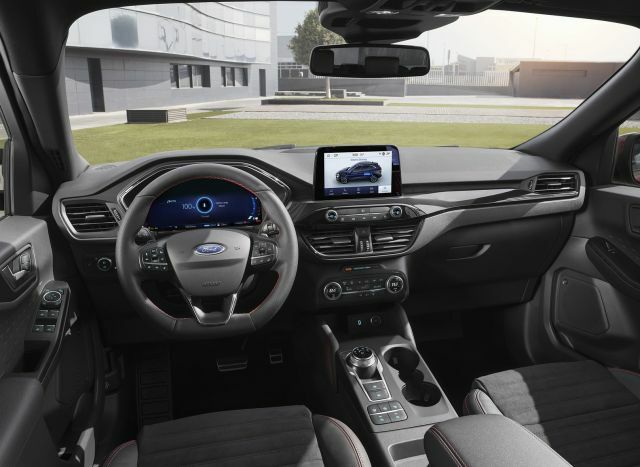 However, going up to the Mid-range Titanium trim, the buyers will get a part leather upholstery, auto-dimming rearview mirror, dual-zone climate zone, rear parking sensors, and an 8.0-inch touchscreen Ford’s Sync3 infotainment system display, sat nav and DAB radio. 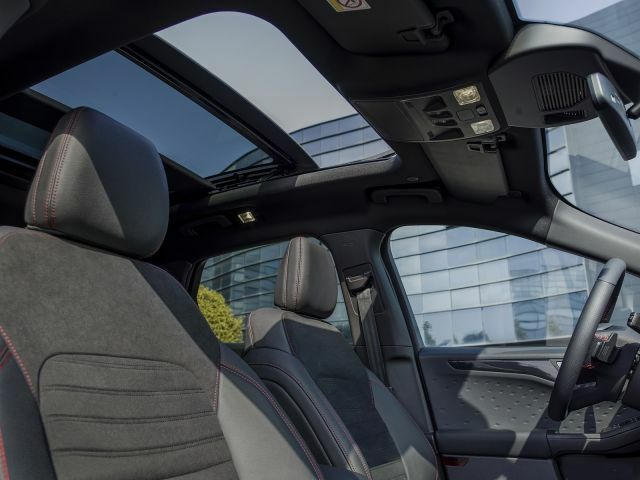 The most equipment trim and the most expensive Titanium X will add to all above full leather upholstery, a panoramic roof, powered tailgate, bi-xenon headlights, and heated front seats. 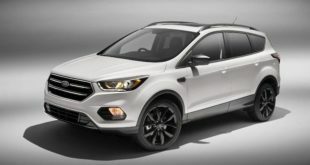 The forthcoming 2020 Ford Kuga according to the latest news will keep the same engine configuration. The base model will use a 1.5-liter EcoBoost engine that produces 120 HP and 200 lb-ft of torque. The second one is that is an optional is a 2.0-liter diesel that is able to make 184 HP and 240 lb-ft of twists. 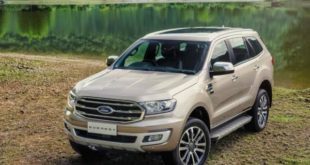 The base EcoBoost petrol engine comes with the four-wheel drive setup, while the Diesel one will be offered with front-wheel drive only. From some gossip, the Kuga RS may also hit the markets. The speculations are that this engine will be powerful and that will produce around 284 horses and 380 lb-ft. Furthermore, with the new RS model, we can also expect a more attractive look and more techs. The upcoming 2020 Ford Kuga is an SUV that has a great towing capability. 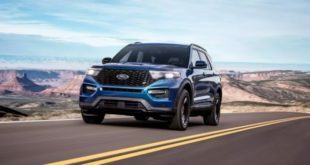 Thanks to the new Trailer Sway Control and the 2,0-liter EcoBoost engine paired with a four-wheel drive system this SUV is capable to tow 4500 pounds. The Plug-in Hybrid version is also expected to be available. 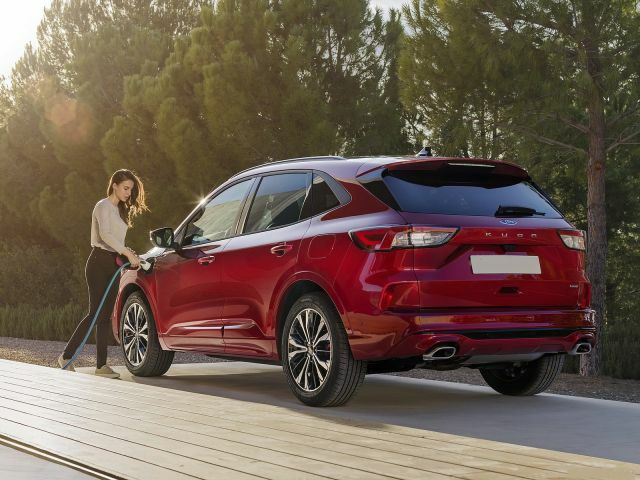 According to the rumors, the new Plug-in Hybrid version will consist of an electric motor that will be able to make 88 kW / 120 HP and it`s connected to the base engine and it comes with the 10.3kWh battery pack. This combination will provide a total output of around 225 HP. The Plug-In model can travel up to 54km on electric range alone. The price of the all-new 2020 Ford Kuga will be around $26,000 from the latest report. However, the more powerful RS model could reach a price of $40,000, while the plug-in hybrid model may starts at $35,000. The 2020 Ford Kuga will debut sometime in 2020. Main rivals to the new Ford Kuga will be models such as Nissan Qashqai, Chevrolet Captiva, and Volkswagen Tiguan.